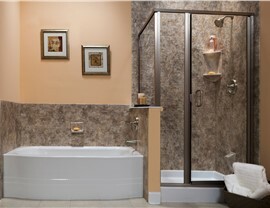 Cleaner Bath Walls With Exceptional Style. 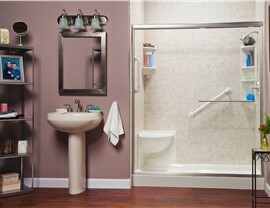 Say goodbye to hours spent scrubbing with our beautiful, low-maintenance wall surrounds. 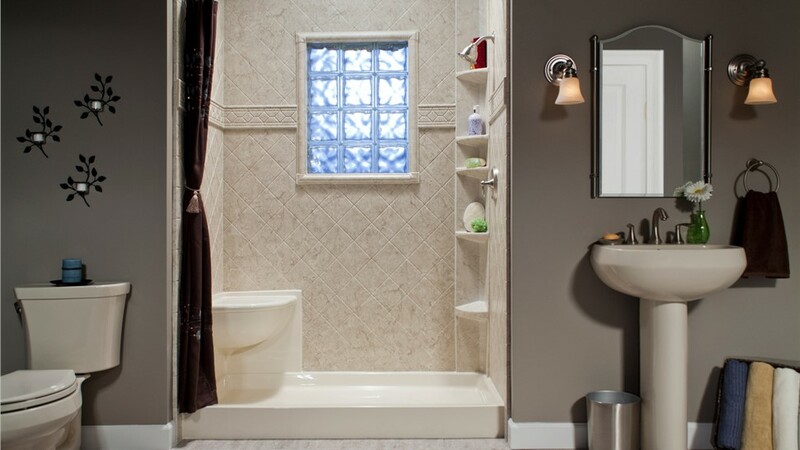 Traditional bath walls require constant scrubbing and maintenance to avoid the unsightly build-up of mold and mildew, but there’s a better way to get shining bath wall surrounds that don’t come with a lifetime of hassle! 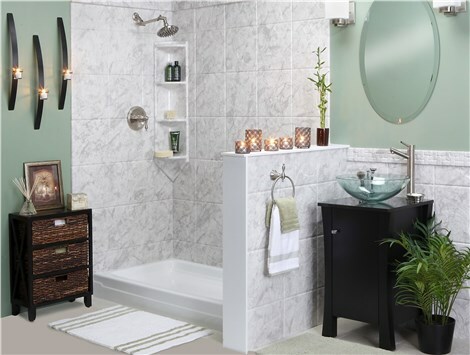 With new bath surrounds from Bath Planet of West Texas, you’ll get a low-maintenance, durable bath system that perfectly complements your existing décor. Best of all, our expert bath installers can get the job done quickly—at a fraction of the cost of a typical bath renovation! Having a beautiful, new tub installed in your home doesn’t do much good if the bath wall surrounds are falling apart around it. 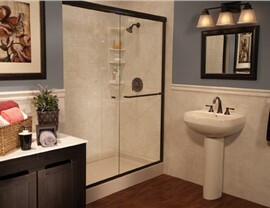 At Bath Planet of West Texas, we want you to get a new bathroom that you love spending time in, and our professional team goes the extra mile to ensure that your replacement bath surrounds put the perfect finishing touch on your space. 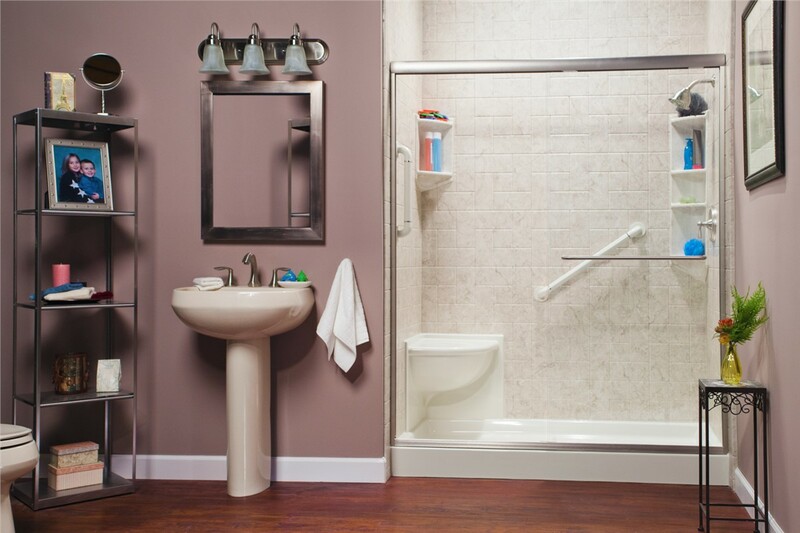 We can even customize your bath walls with a variety of innovative accessories to add value to your investment, including safety grab bars, shelving, soap caddies, and more! 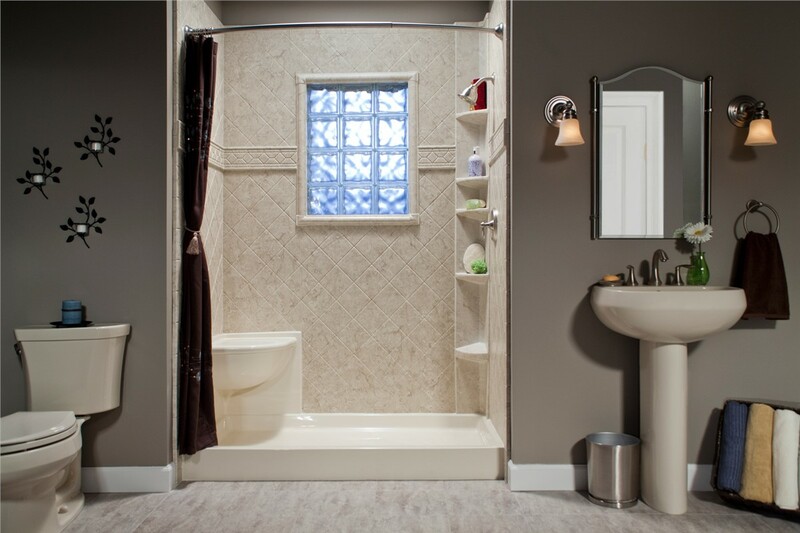 From start to finish, Bath Planet of West Texas is committed to helping you get the most out of your bath remodeling budget. That’s why our BBB-accredited company only offers products that we can guarantee to stand up to a lifetime of daily use without losing their beautiful finish and functionality. 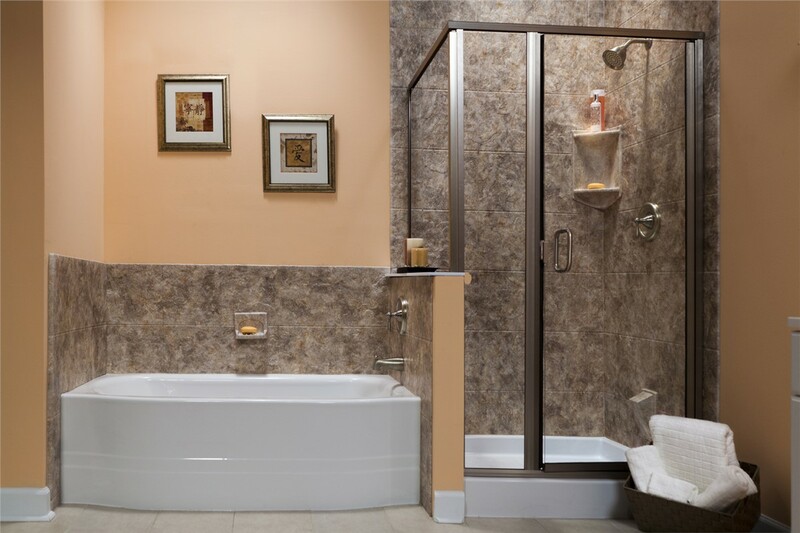 For Lubbock replacement bath surrounds to complete the look of your updated bathroom, there’s no better choice than the high-quality products offered by our premier remodeling company! 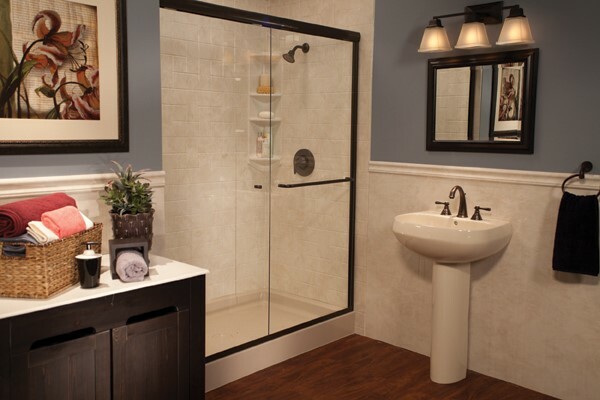 To learn more about how our installers can complete your new bath surround installation quickly and affordably, give Bath Planet of West Texas a call today. You can also connect with a friendly member of our team and request your free, no-obligation estimate by submitting our online form now.